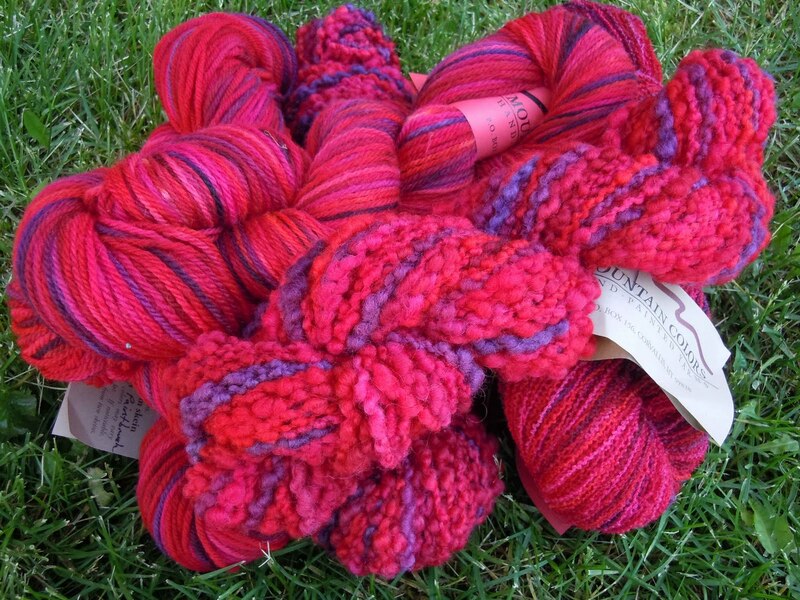 Our colorway, Indian Paintbrush, was named after a plant that grows all over western Montana. 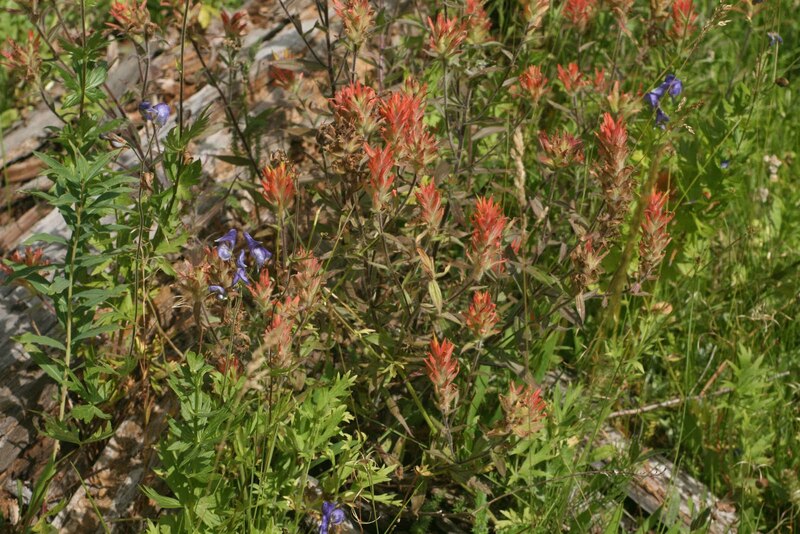 It blooms in the Spring at lower elevations and by mid to late summer it blooms at higher elevations up in the mountains. 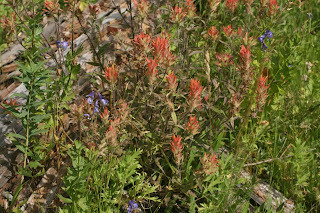 It grows in many different shades of red-orange and it is one of my favorite wildflowers. 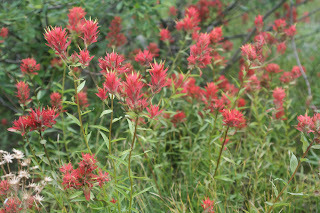 and this spring I saw lots of Indian Paintbrush. 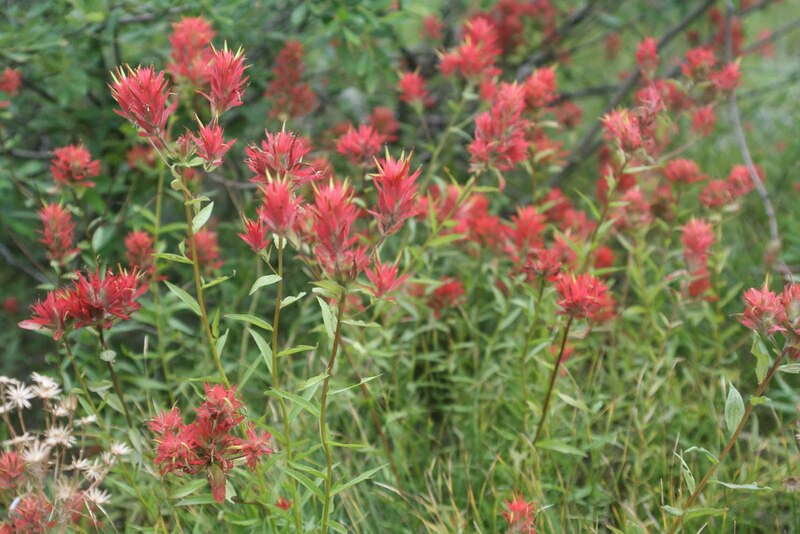 And here at Mountain Colors we have lots of Indian Paintbrush!! 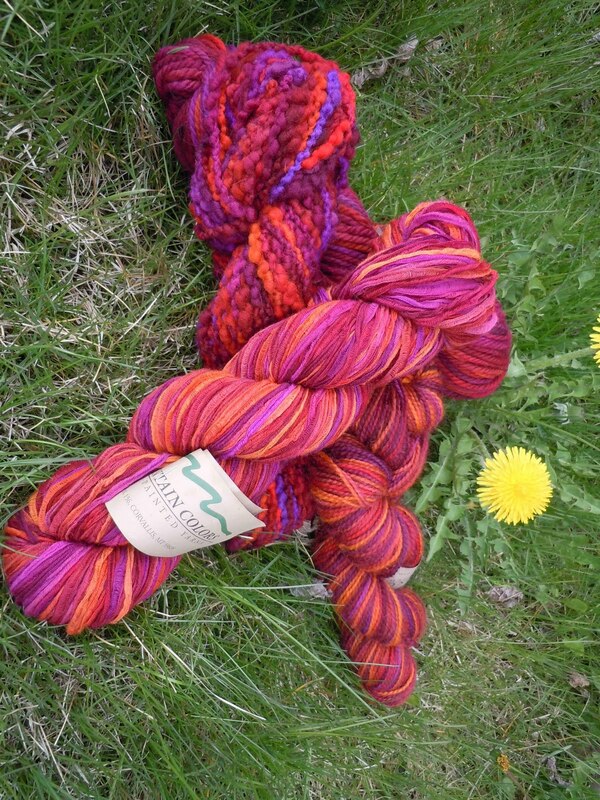 If you have something knit in this colorway we would love to see a picture! You can share it in our Ravelry Group or on the Mountain Colors Facebook page.